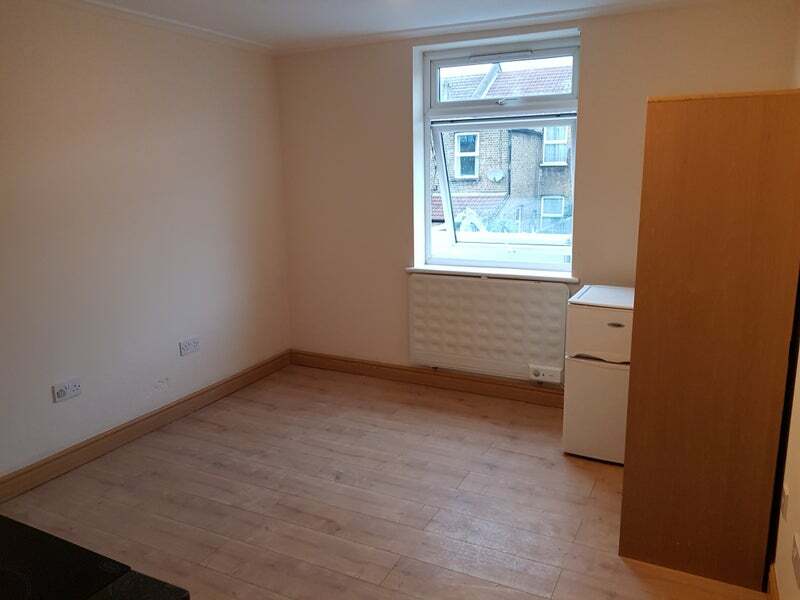 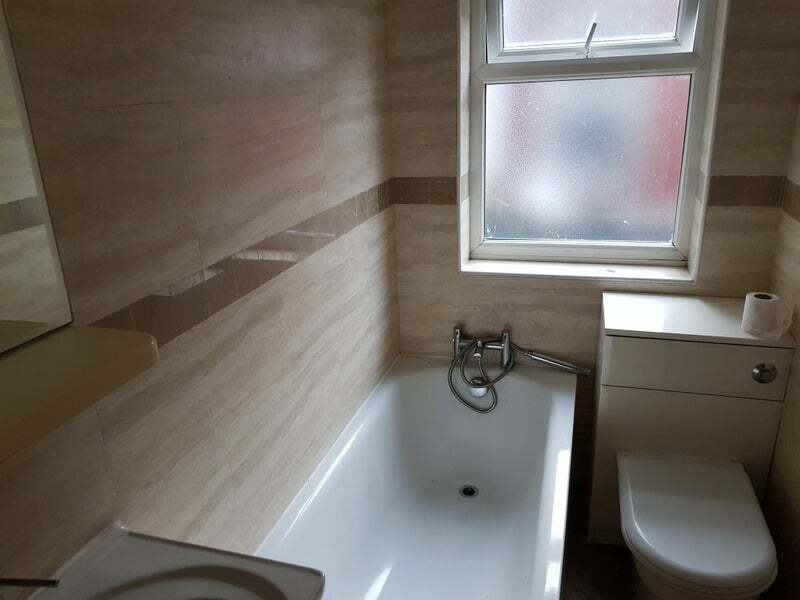 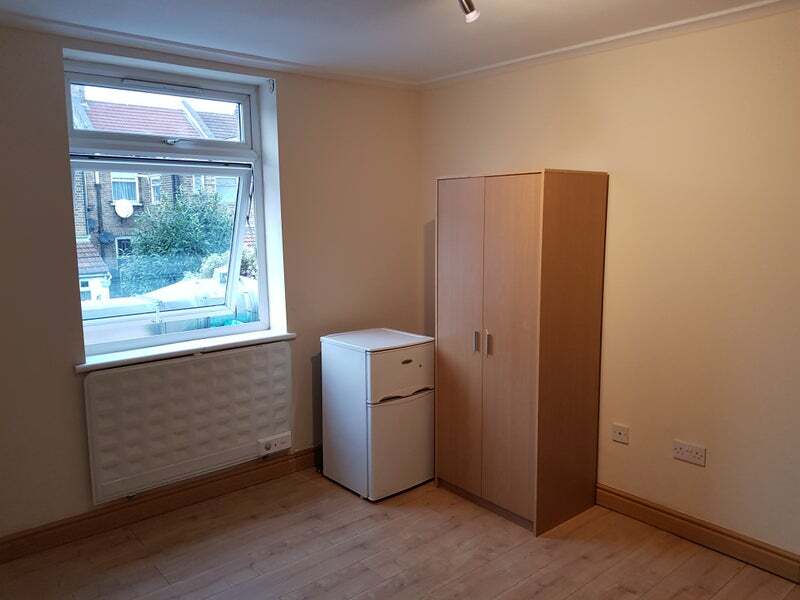 Mega Estates are proud to present you with this Self Contained Studio flat located in Leyton, E10. 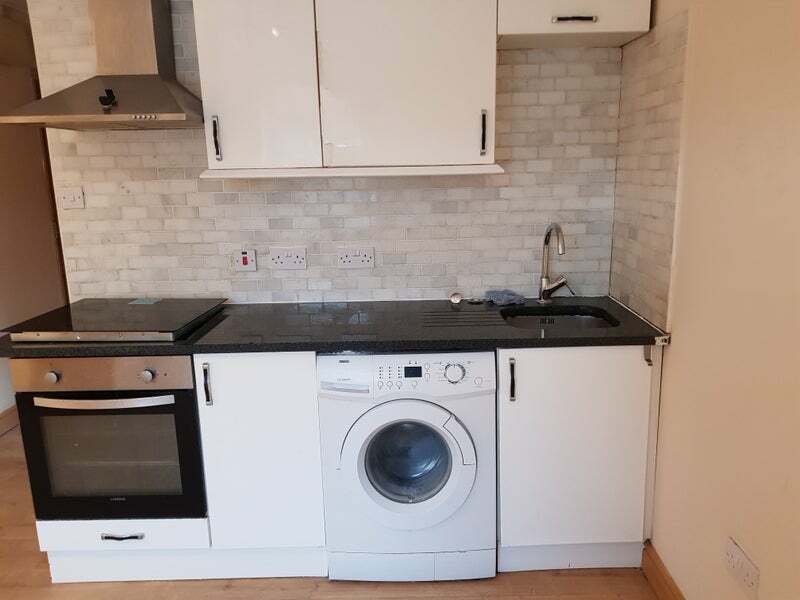 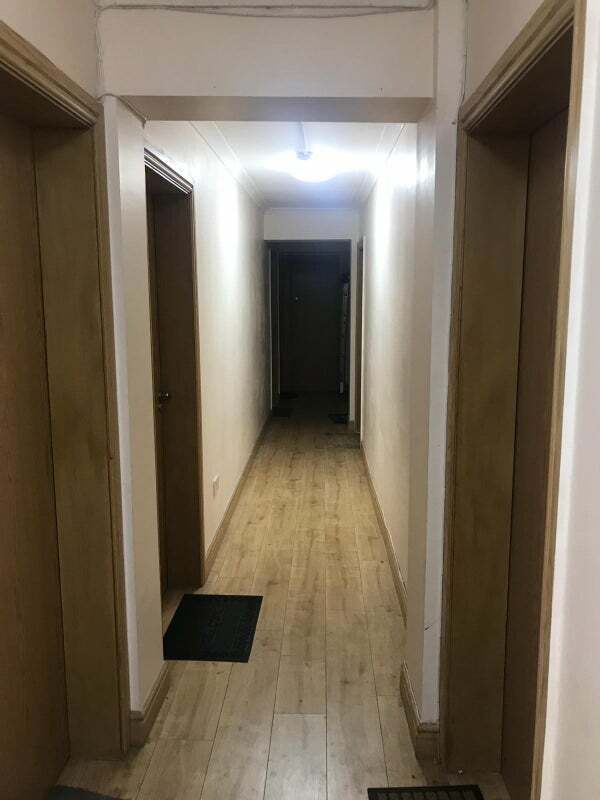 Newly refurbished flat gives the flat a very cosy atmosphere. 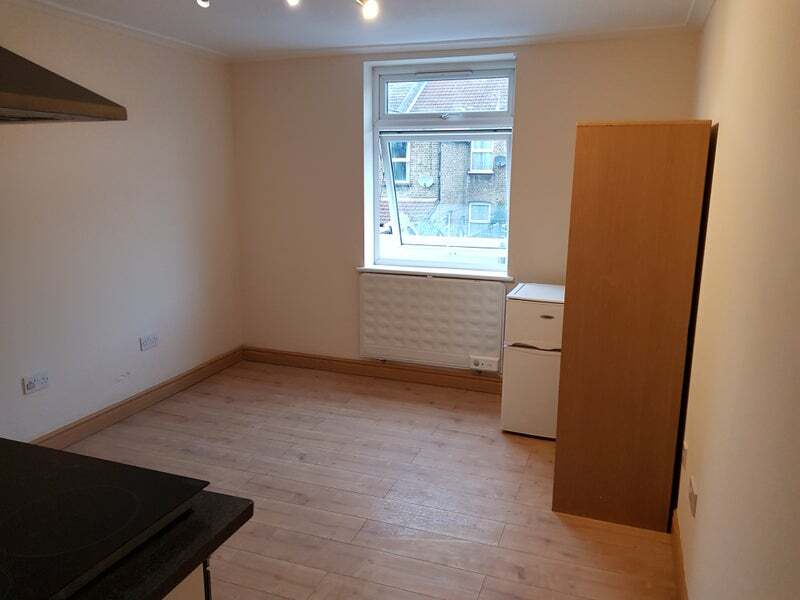 Location is Key as there are many amenities near by and two underground stations being Leyton Station (Central Line) Walthamstow Central being ( Victoria Line) With, Night buses run 24 hours of the day.